3325 Airport Pulling Rd N #E-4, Naples, FL.| MLS# 218045978 | Southwest Florida Residential Real Estate for Sale. ATTENTION INVESTORS AND BUYER'S -- Wonderful, conservative investment, OR a charming ONE bedroom condo to reside -- INVESTOR's will inherit a good, solid Tenant @ $850 per month. 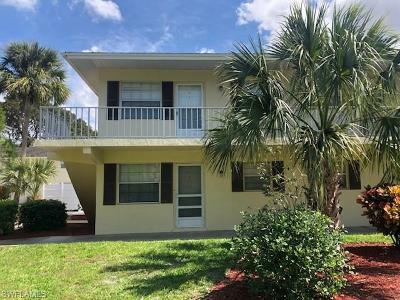 Wood floors, walk-in closet in the Master, large pool, extra storage, and LOW, LOW fees - ONLY $646 per Quarter -- New owner's can enjoy a solid, very well located Naples property for less than paying rent. Call today for details!